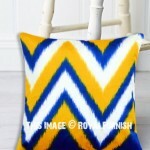 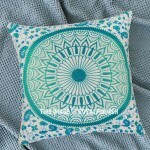 Revamp living room or bedroom space with vintage inspired geometric throw pillow cases and cushion covers. 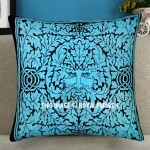 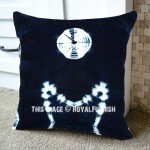 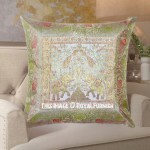 To create a visual interest, you need to add different designs pillow covers in a roow. 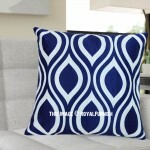 But add two rectangular pillows just behind of two throw pillows to create eye catching look to bedroom space. 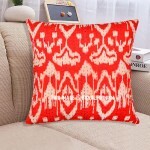 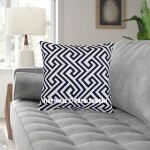 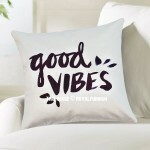 Our range of cushion cover includes different designs like polka dots, modern living pattern, quotes, chevron, arrow, Ikat, moroccan, quatrefoil, freehand, swiss cross, leafs and many others unique designs.